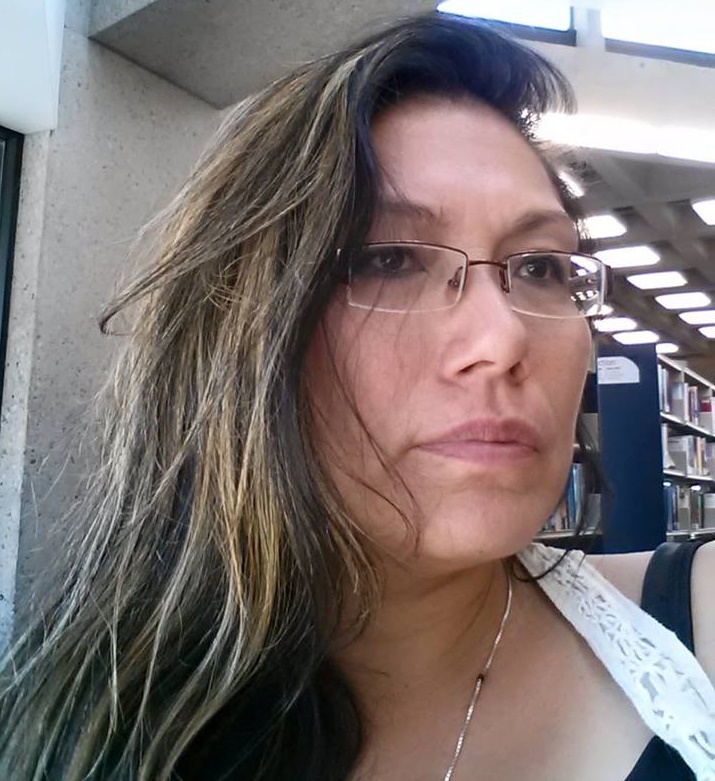 RCMP Alberta - The RCMP are still seeking public information in the homicide of Victoria (Vickie) Joanne Crow Shoe. This past September 13 marks the three year anniversary of the discovery of Vickie’s body on the shores of the Oldman River Reservoir. Vickie Crow Shoe was last seen on Monday, August 31, 2015. While her body was discovered on September 13, 2015, RCMP Major Crimes Unit investigators have determined that she was likely put into the Reservoir shortly after August 31, 2015. The RCMP are now releasing information related to this investigation as follows: Investigators believe that Vickie Crow Shoe’s body was bound by a rope before she was put in the water. 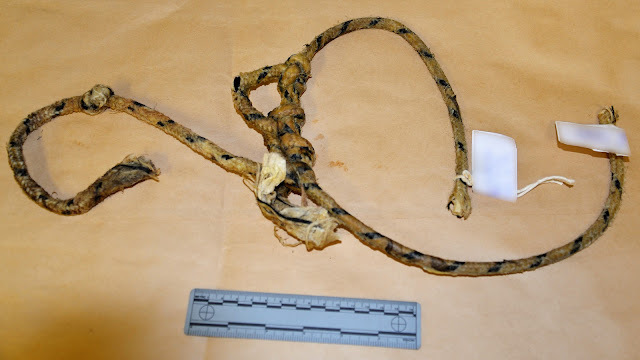 The rope is of kernmantle construction and is white with two black tracers in the sheath weave. A photo of the rope is attached in the hopes that someone in the public remembers seeing this rope prior to her death. The RCMP Major Crimes Unit South deployed several resources on the Reservoir to search for evidence and clues, including their dive team. The investigation is still very active and the message to the public is that Vickie Joanne Crow Shoe has not been forgotten and the RCMP is committed to solving this crime.